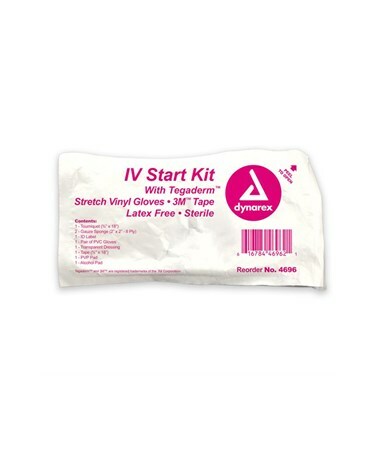 Dynarex Disposable IV Start Kit w/Tegaderm is a sterile kit containing everything you need to prep or dress an IV site. 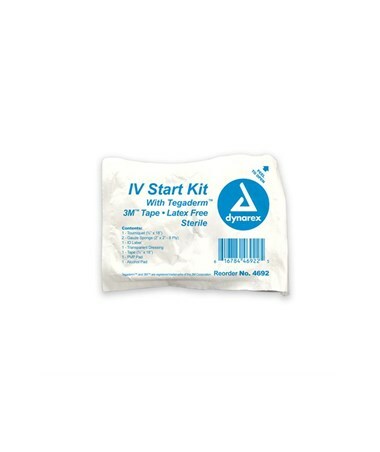 Disposable kits provides added protection against cross infection. Soft, transparent pouch has an easy access peel open cover. 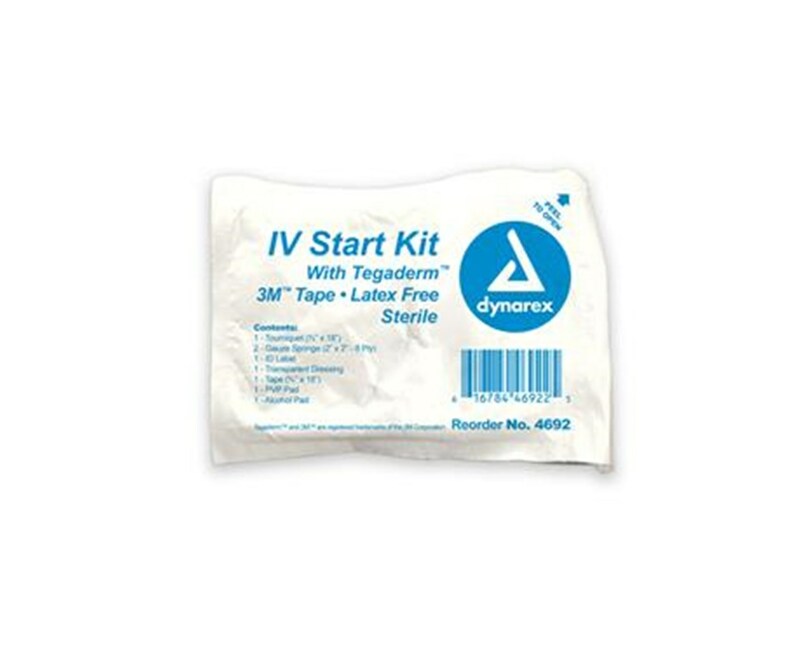 Dynarex Disposable IV Start Kit w/Tegaderm is latex free. High quality so you can be assured when it matters most. Don't choose second best. Choose Dynarex.